Constipation or kabz refers to infrequent bowel movements that are difficult to get evacuated. Basically it occurs due to indigestion and this condition happens because of many reasons. For instance, consuming foods of less fiber content, having less amount of water, delaying the urge to defecate, side effects of medications, less physical activities, growing age, pregnancy, hypothyroidism, etc. Though, everyone faces this situation at some point in life in which determining the reasons behind sometimes becomes difficult but it isn’t a life threatening situation in most cases. Passing stools 3 times or less than that in a week is the prime symptom of this and if this persists for more than a month then a person needs proper care. This is why Arozyme capsules are designed as an ayurvedic herbal constipation treatment. This natural cure for kabz provides relief from hard stools and irregular bowel movements. This is because it is a natural process in which a person gets rid of the problem of indigestion from its roots, no matter what caused this. This herbal kabz treatment contains natural ingredients like Haritaki, Ajwain, Hing, etc. that are well known anti-constipation remedy in the field of ayurveda since several centuries. This is the reason Arozyme capsules do not produce side effects and are safe for everyone, whether you are old or pregnant, or seeking some medications. Do Arozyme capsules as natural constipation treatment cause any side effects? No, Arozyme capsules do not produce side effects and that is why this natural constipation treatment is a successful remedy. How long do I need to take this herbal kabz treatment? You need to take this ayurvedic herbal constipation treatment for around 3 to 4 months at least to get the positive outcomes. The results might differ as per your health condition and could take more or less duration. You do not require taking this for the rest of your life. How to consume this natural constipation treatment? Take 1 to 2 Arozyme capsules 2 times a day along with water to get the best constipation treatment naturally. What is the preferred diet for herbal kabz treatment? Foods containing fiber and fluids, fruits, vegetables, oats, brown rice, brown bread, fresh citrus juices, etc. are what you need. Such kind of lifestyle changes help a lot in getting rid of the constipation. How can I buy Arozyme capsules in India and from where? 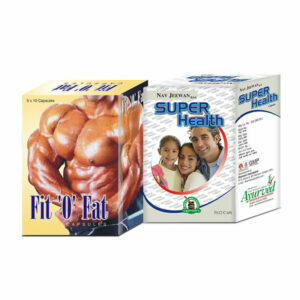 Choose the exact quantity of Arozyme capsules in which you are interested. Then click on the ‘Buy Now’ button. Now fill up the details required for delivery and billing such as your full name, address, email, contact number, etc. Among these 3 payment modes- demand draft (DD)/cheque, direct bank transfer (NEFT) or cash on delivery- opt for any one of the transaction method most convenient to you. Now click on ‘Place Order’ button. For advanced payment methods, kindly send us your transaction info via text message or email. We will dispatch the ordered items after obtaining the verification of payment. Your product will be discreetly packed and shipped at your house making sure that the privacy is kept maintained throughout the whole process of transmission. You will get your items between three to five working days. I was too much constipated since I had that kind of tendency. After I started taking Arozyme capsules my digestive system is totally rejuvenated. Not just I got rid of constipation but also other issues like flatulence, bloating, belching, etc. are cured by this ayurvedic treatment. This is for those who have chronic issue. Previously I used to consume too much junk food which led to severe constipation. My bowel movements occurred very infrequently i.e. usually after 2 to 3 days were passed. This constantly worried me so I took Arozyme capsules for 2 months. I am feeling absolutely relieved now as I’m passing stools regularly. I was suffering from constipation issue. Then, I took Arozyme capsules and I feel very great after taking these capsules. My digestive system has become better after taking these capsules. The problem of constipation is also getting reduced. Amazing product! My brother took Arozyme capsules consistently for 2 months and he can see the improvement in his digestive system. The constipation issue is slowly getting reduced. He is very happy with the results and wants to continue the course further to get maximum health benefits from these capsules. My father was suffering from severe constipation issue from past few months and he was very upset due to this problem. But after taking Arozyme capsules for 2 months in a regular manner he is feeling very much relieved. Although, these capsules have improved his digestion process but he is looking forward to get better results and so he is continuing the course for a few months more. Is it ok to take this course simultaneously with NF Cure, Shilajit and Mast Mood oil? 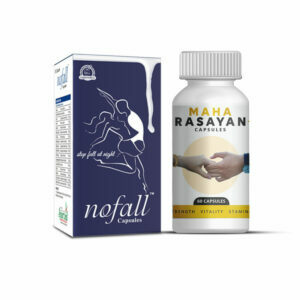 Yes, these are herbal capsules and can be taken simultaneously. I started taking Arozyme capsules 3 months ago and now I am feeling very much relieved now. The constipation problem has reduced greatly after using these supplements and my health has improved very much. My brother was suffering from constipation problem from past 4 months. 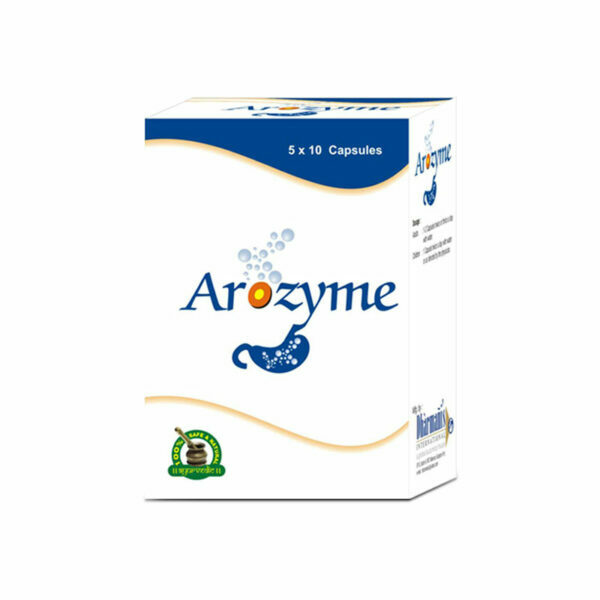 After using Arozyme capsules his constipation and indigestion problems are reduced. My brother had chronic constipation problem. He ordered Arozyme capsules 2 months ago. After seeing improvement he is planning to continue these supplements for few more months. My sister’s son does not eat well and suffers from constipation most of the time. She has been giving Arozyme capsules to him from past 2 months. She is happy to see improvement in her son’s health. I am 34 years old male and I have to go out of stations for work reasons. There is no time to take proper diet so I mostly eat fast food which has badly affected my digestion system. Then I tried Arozyme capsules and truly it is so effective. My father used Arozyme capsules for 3 months to cure his indigestion problem. This was so useful for him; he is continuing the course to get more benefits. I am 22 and I was suffering from indigestion problems. Then my uncle suggested me to use Arozyme capsules, I tried it. After 3 months the changes were noticeable. Arozyme capsules make my digestion system better. Indigestion was the worst part of my health issues. 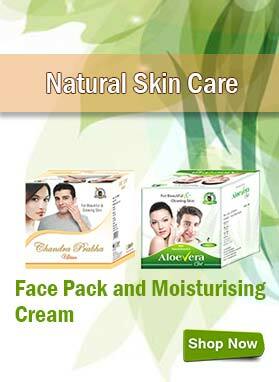 Tried so many products but not so much effective then my aunt suggested me to use Arozyme capsules. 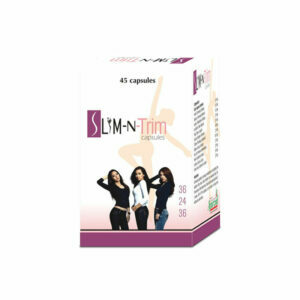 I used it and within 2 months able to see satisfactory results. Thanks! It has improved my digestive system and rejuvenated it completely. I was constipated but these capsules healed my constipation problem. Its results are too good. It works great. I highly recommended this product. I had acidity, indigestion and flatulence problems. I have been taking Arozyme capsules for almost 3 weeks now. My digestive system is improved. Good Ayurvedic digestive aid.